in order to provide customized programs to fit your lifestyle. 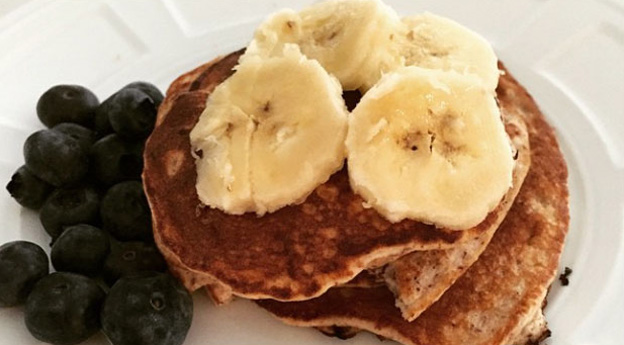 You will LOVE our recipe for gluten-free banana pancakes, in honor of National Pancake Day! A quick, healthy snack - at home or on the go! Our experienced team will meet you according to your schedule: in person, phone, Skype chat.